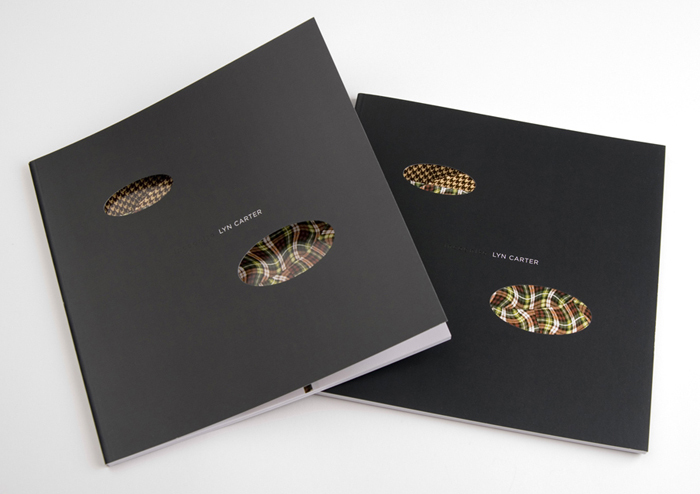 Artist Lyn Carter creates a series of sculptural works that exploits dollar store plates, platters and bowls for both their formal and symbolic potential. 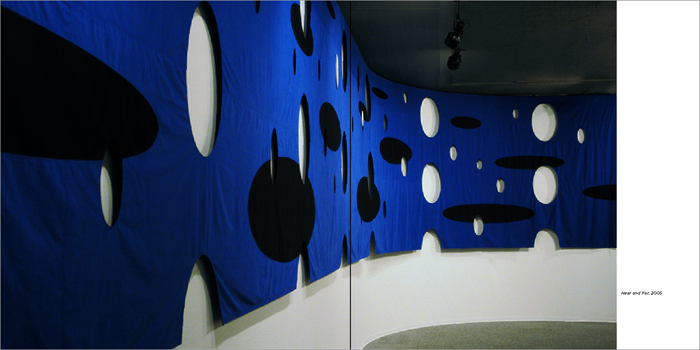 Each work mines the commonplace for a larger view on the everyday. 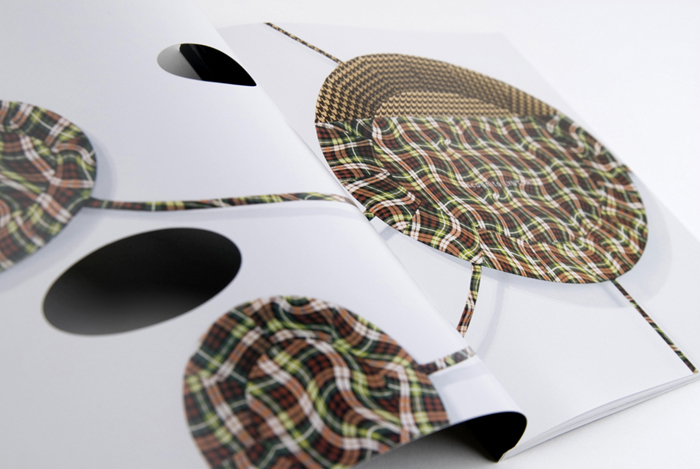 DNA directly references Carter’s work through design elements utilized in the exhibition catalogue. 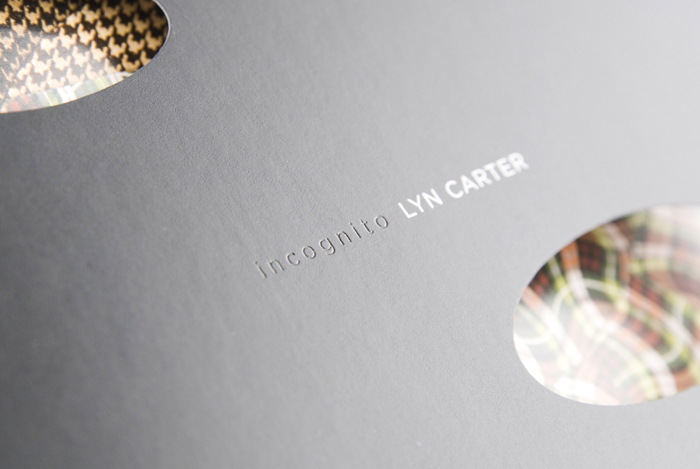 The hot stamped title “incognito” on the catalogue cover is concealed yet revealed when tilted into the light, while oval die cuts echo the ovals of platters and cut-out ovals featured in the artist’s works within the exhibition. 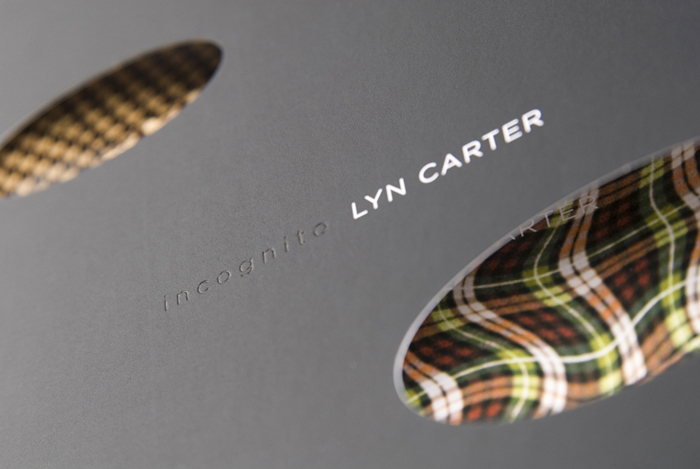 “incognito” showcases the work of Lyn Carter, and is a collaboration with the Southern Alberta Art Gallery, The Koffler Gallery and Tom Thomson Gallery. 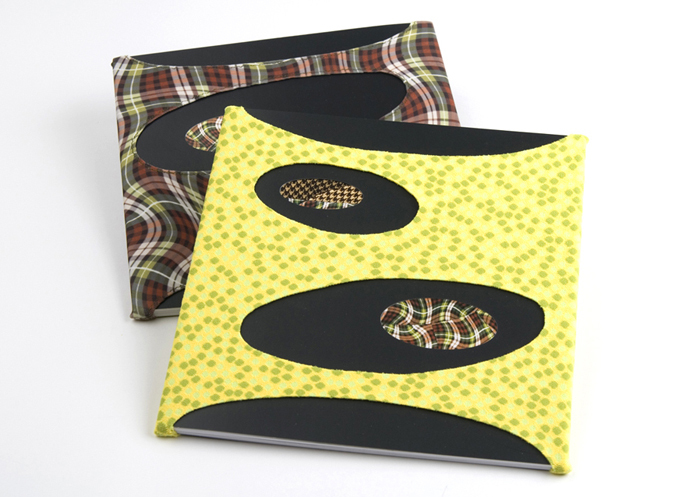 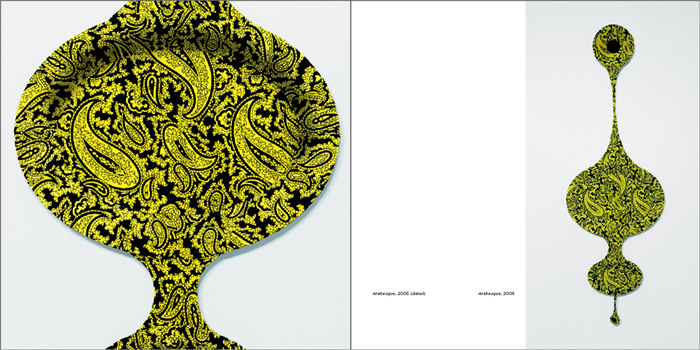 Fabric covers, custom tailored by the artist, make every catalogue in the limited edition of 100 a collectible piece.